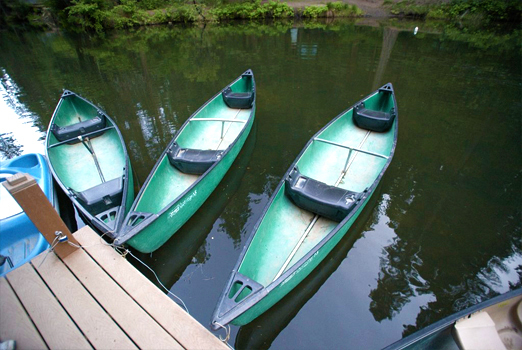 Canoes are typically available from April through October. There is no charge for this activity. Life jackets are provided and are required for children 12 and under.